If you're doing research that includes a lot of copy/pasting, it can get really tedious to open a new document every time you want to save something. Luckily, you can cut out the extra step and save text and images that are currently in your clipboard directly to a folder or your desktop—without the hassle of creating file after file. Here's how to do it on both Windows and Mac OS X. 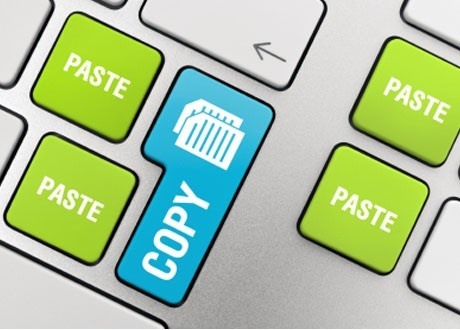 For Windows, there's a simple program called PasteAsFile created by Chris Gingerich that adds an option to your right-click menu to turn the copied text or image in your clipboard into a file, and even converts the format for you. You can paste it into any folder you like, without ever having to open the folder itself. NOTE: The links for PasteAsFile no longer work. To download this app, see the dev's new website to download the program, which is no longer free. Cost is $10 USD. This is Windows only. Mac users scroll down, as you do not need this program. Once you download and install it, it's ridiculously easy to use. Just copy your text or image, right click, and select 'Paste As File' from the menu, then choose your format and where you want the file to end up. That's all there is to it! You can do this on a Mac as well, but I wasn't able to find any programs or apps to do it this easily, so if anyone knows of one, be sure to share it with us in the comments. Your new file will be called "file.txt" by default, but you can rename it once it's created. For images, the process is even simpler. After adding a graphic to your clipboard, just open Preview (under Applications), then click File >> New From Clipboard. 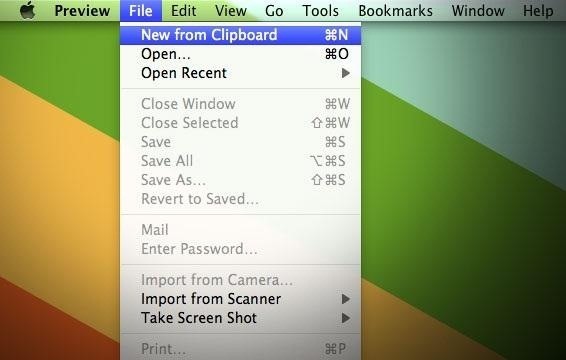 Do you know of any other quick ways to save a file from the clipboard? Let us know in the comments. News: SOFTWARE HINTS, TIPS & TRICKS-"DITTO & DITTO PORTABLE"
All the links to this program you speak of are dudded including the download link to this program I need very much.